How to pick the best preschool? This free resource will help! 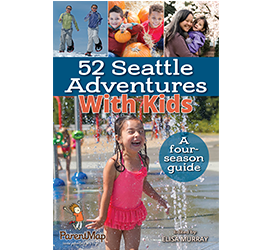 Schools, early learning and enrichment programs in Seattle and around the Sound. The Sammamish Montessori School was founded in 1977 by Joan Starling, an early pioneer of Montessori teaching in this area. Founded in 1988, in Redmond, Washington, The Bear Creek School is an independent classical Christian school that believes only when faith, mind, and heart are fed together can students experience the fullness of education. Best in Class Education Center is a supplemental education organization, committed to building students’ foundational knowledge and critical thinking skills.